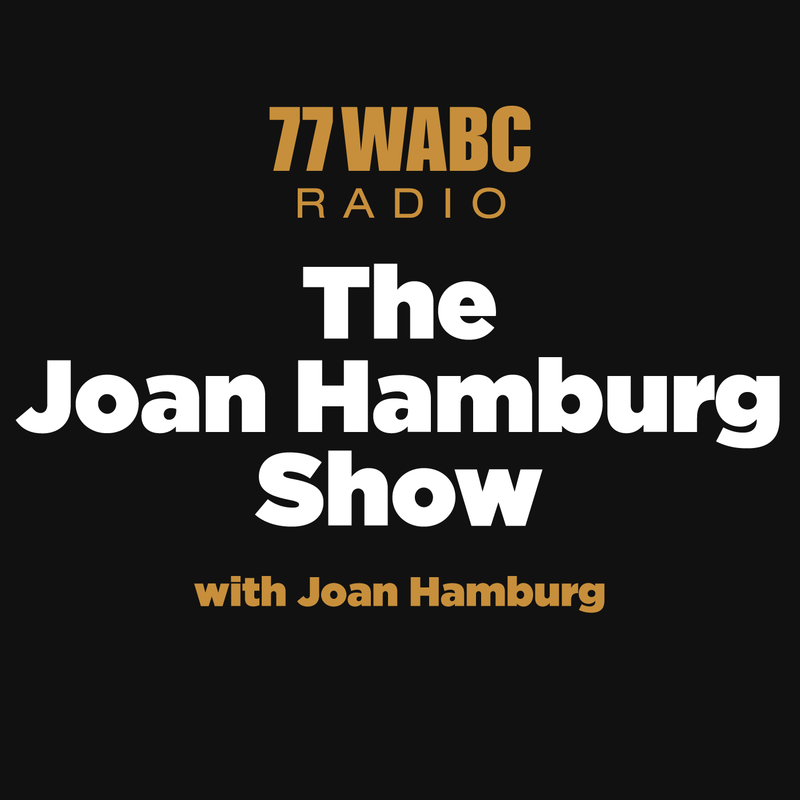 The Joan Hamburg Show with guests Sarah Ellison, Jill Rappaport, Susan Silver, Virginia Backaitis, and Arthur Schwartz!!! Could it be that the technology we use EVERYDAY is the main source for causing brain tumors?! 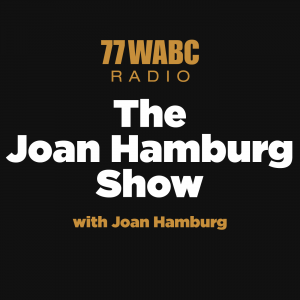 We have CBS medical reporter, Max Gomez tap into this ongoing issue!